A football club is claiming to be the world’s first to adopt a vegan match day menu after removing cows’ milk from its hot drinks. 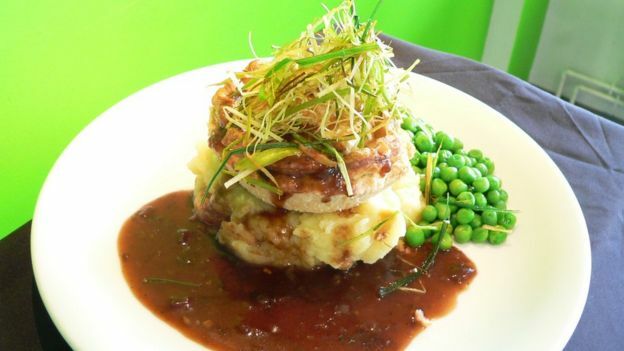 National League club Forest Green Rovers stopped selling meat burgers in 2011 and in July took fish off the menu to become fully vegetarian. Cow milk has been replaced with soya or oat milk to rid the Gloucestershire club’s menu of all animal products. The move is inspired by the club’s chairman, who is himself a vegan. It is the final step in his vision for the club to go vegan, which means excluding products such as dairy, eggs and honey. Chairman Dale Vince said: “The gap between vegetarian and vegan food is actually quite small; it’s a step rather than a leap to take. 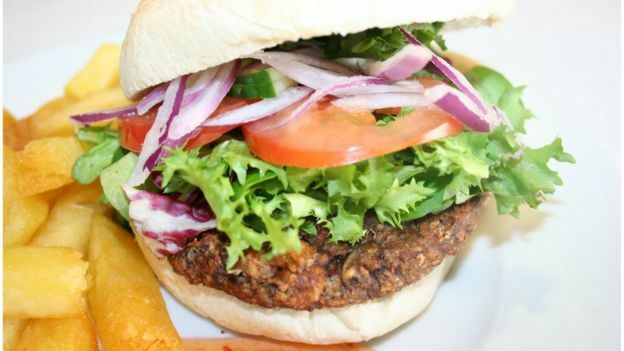 The Nailsworth-based club’s timely transition to veganism follows the World Health Organisation (WHO) report on Monday which linked processed meat consumption to cancer. Mr Vince added: “As the WHO report this week makes plain, meat is bad for human health, being a major cause of cancer. Mr Vince, who is the founder of the wind turbine company, Ecotricity, has also made other eco-friendly moves to improve the club’s sustainability. This has included fitting solar panels to its stadium roof, and making an “organic” pitch by avoiding the use of chemicals. In July, the club also announced plans to create a multi-million pound green technology centre near the M5 motorway.